2.0L DOHC MPI CVVT I4 engine, 4-speed automatic transmission w/OD, Front wheel drive. AM/FM stereo w/CD/MP3 player -inc: USB port, auxiliary input jack, (6) speakers, Audio pkg -inc: 315-watt amp, center speaker, amplifier, sub woofer, Bluetooth hands-free link -inc: steering wheel-mounted controls. 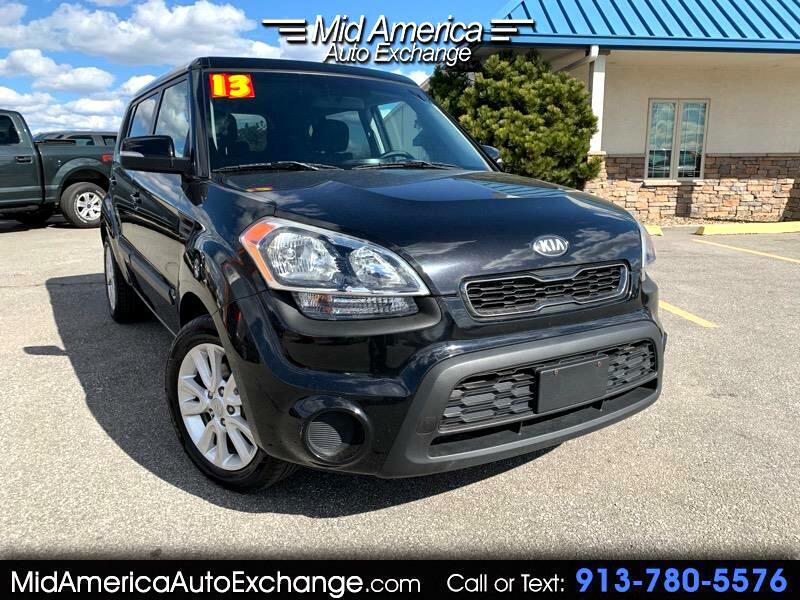 Cloth front bucket seats -inc: 6-way manual driver seat, active headrests, Leather-wrapped tilt steering wheel w/cruise & audio controls, Power moon roof, Power windows, Power door locks, Remote key less entry, Cruise Control, Air Conditioning. Come take a test drive today! Bad credit is our specialty! !